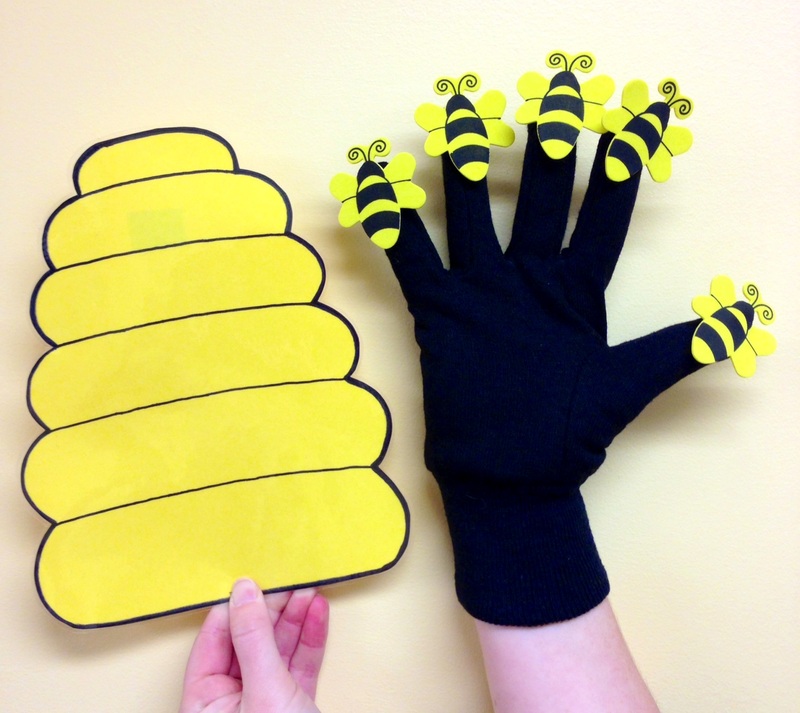 A storytime heavy on the ladybugs, bees and caterpillars….no scary creepy-crawlers here! The mean and scary Big Bad Bullybug loves to pick on Itty Bitty Babybugs…but the babybugs get the last laugh in the end. With brightly colored die-cut pictures, this book reads as a conversation between the big bad bullybug and the itty bitty babybugs. 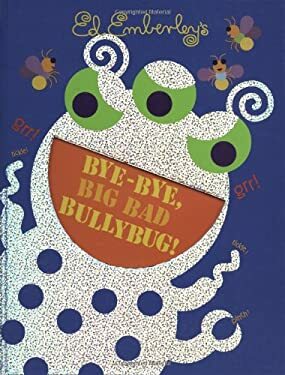 I like to read Bye-Bye Big Bad BullyBug! 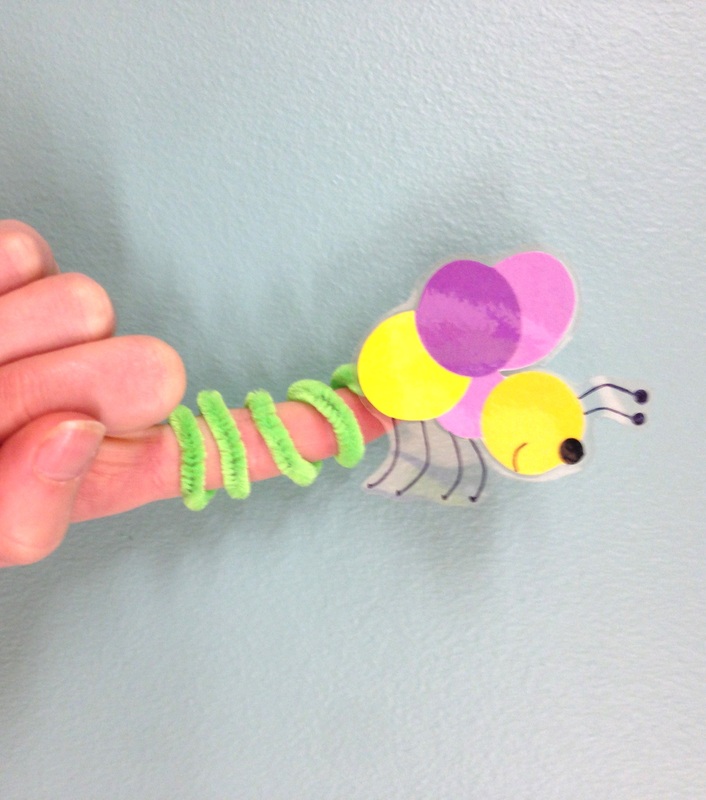 using an Itty Bitty Babybug finger puppet (see my printable below.) I laminated the picture and then glued it to a chenille stick that can be wrapped around your finger. This helps me when reading this book out loud to a group. 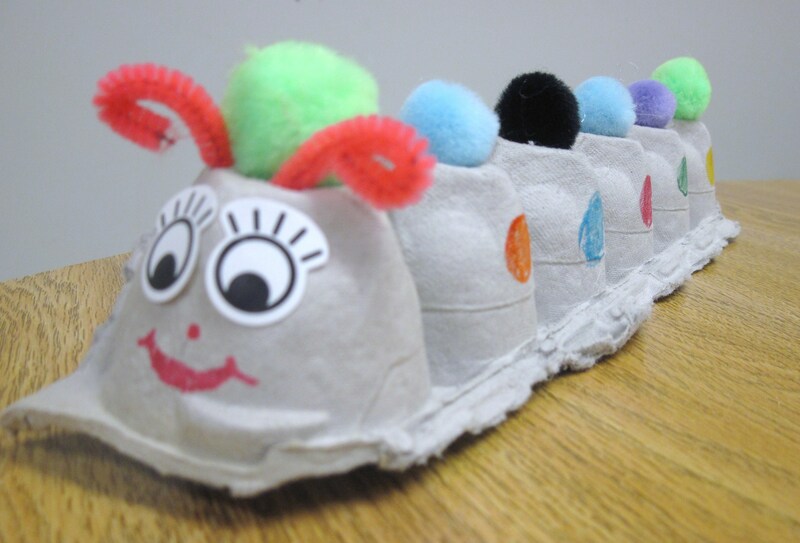 In addition to using a deep, growling voice for the Bullybug and a high-pitched voice for the Babybugs, using the finger puppet makes it easier for your audience to follow the conversation. But when I tried to catch her, two bugs were there. Two little ladybugs flew up in a tree. I tiptoed very quietly, and then I saw three. Three little ladybugs–I looked for one more. I saw one sitting on the ground, that made four. 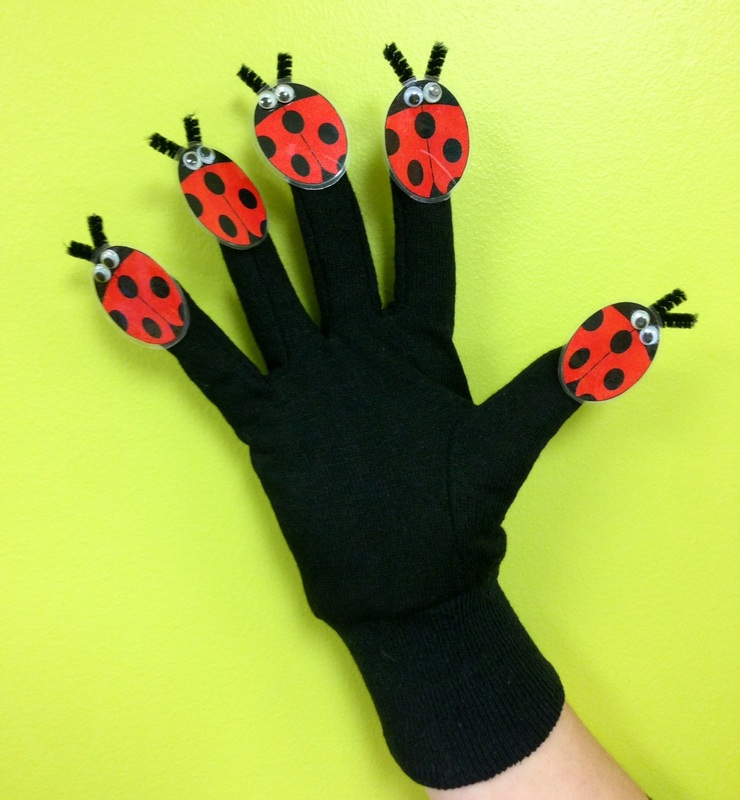 Four little ladybugs–another one arrived. I saw her sitting on a flower, and that made five. I clapped my hands and shouted, and they all flew back! Just add chenille stick antenna and eyes! SONG: Can you move with me? Here is a YouTube video of a cute little boy singing this song with actions! Hi-ho, just watch me blow. Other verses: A fly is on my nose ,my head, my ear, my elbow, my knee,etc.. Thank you for the rhymes , some of them are new to me but I will use them in the future !